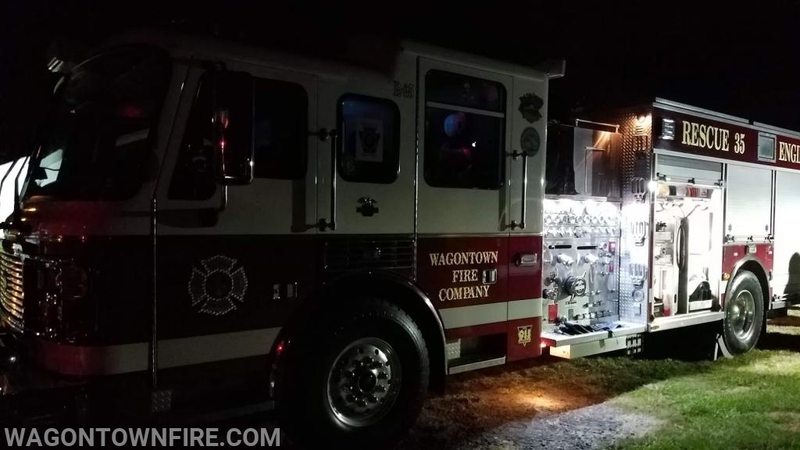 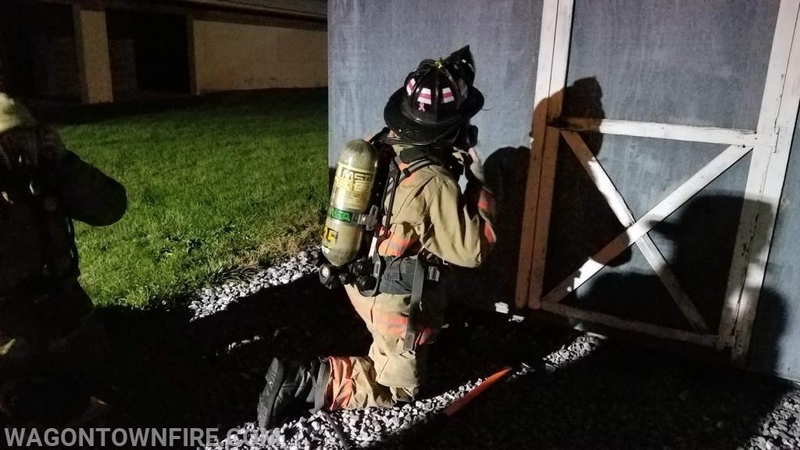 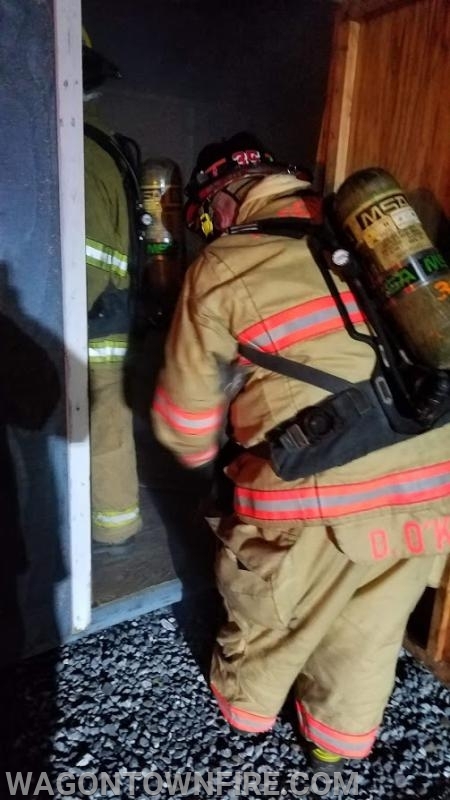 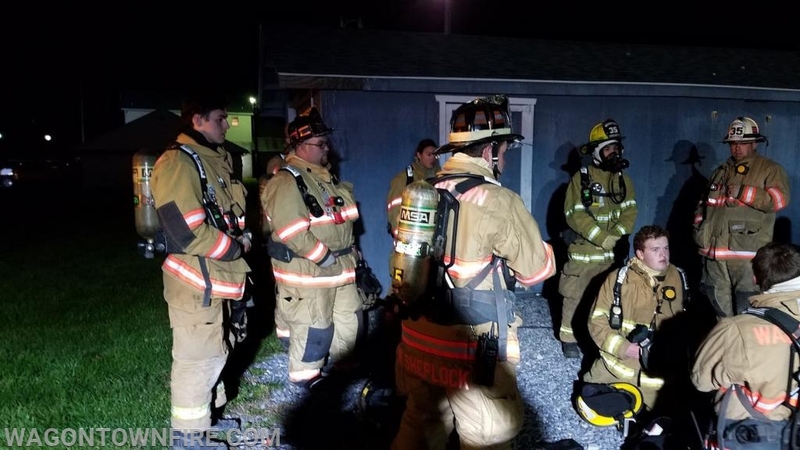 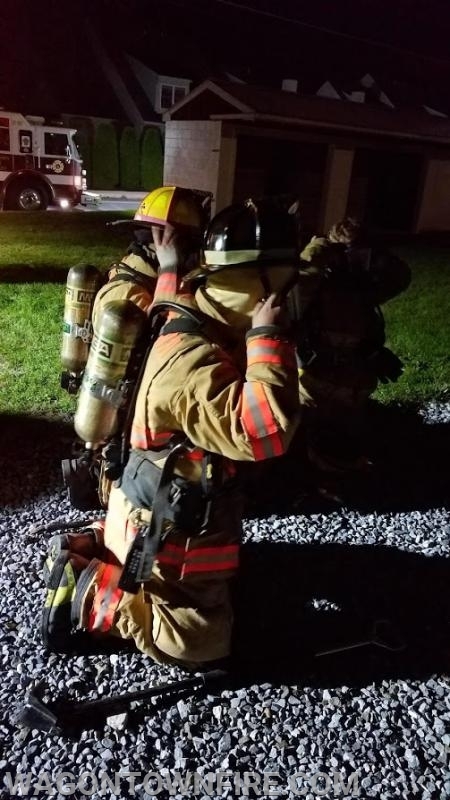 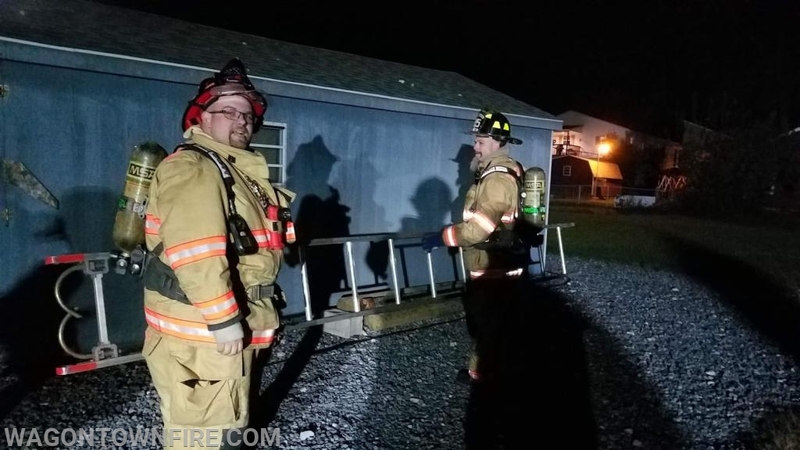 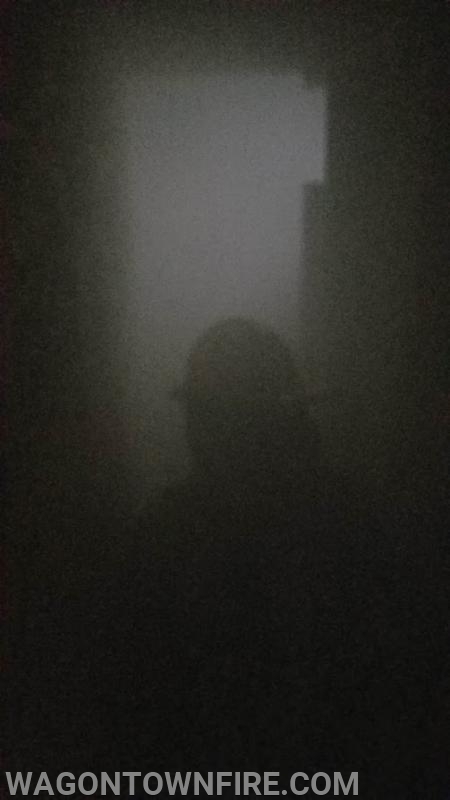 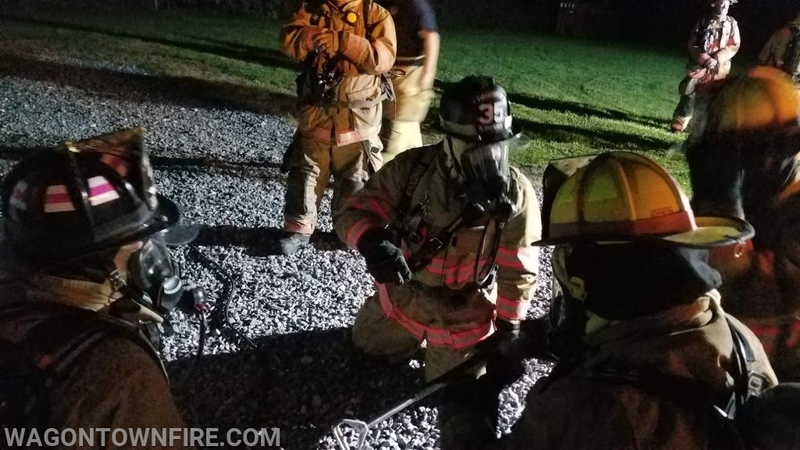 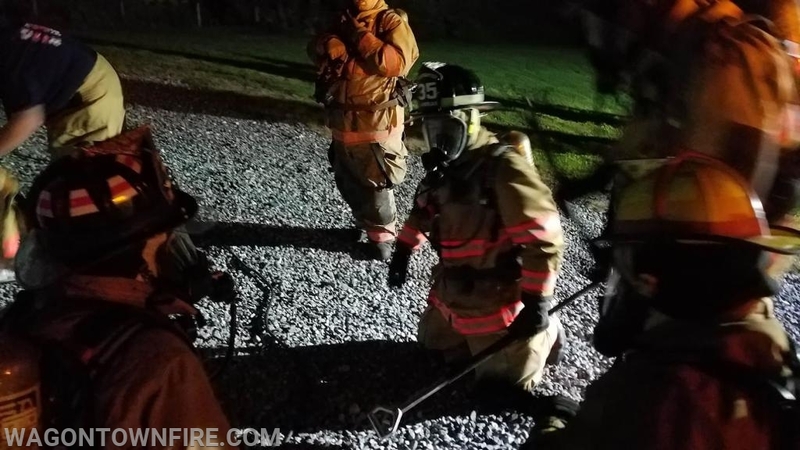 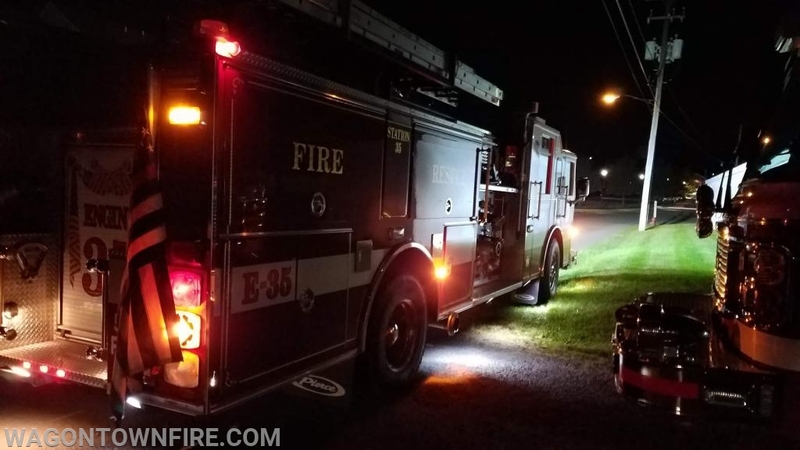 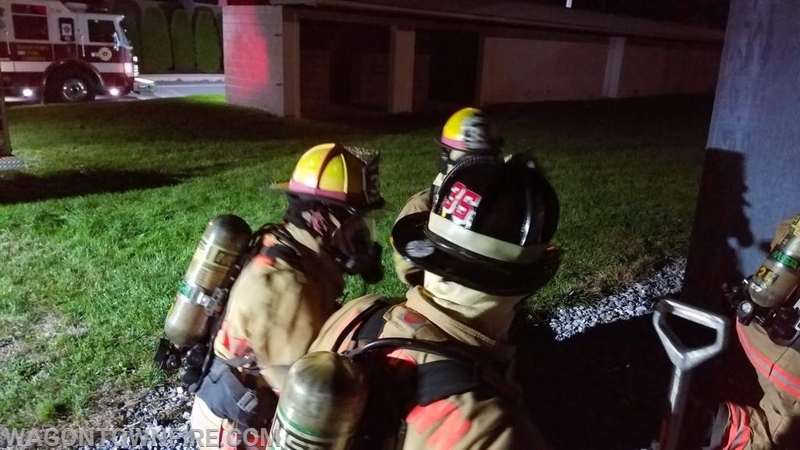 On Wednesday night the crews traveled to the Honey Brook Fire Company to use their mask confidence shed, the shed is set up as a maze and confidence builder. 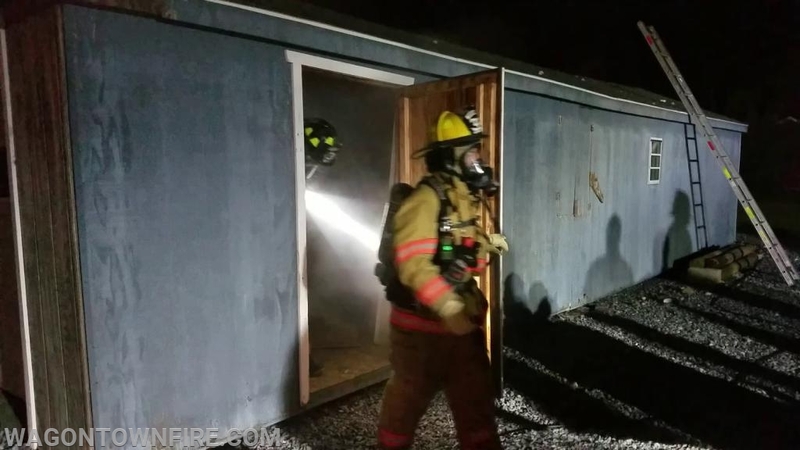 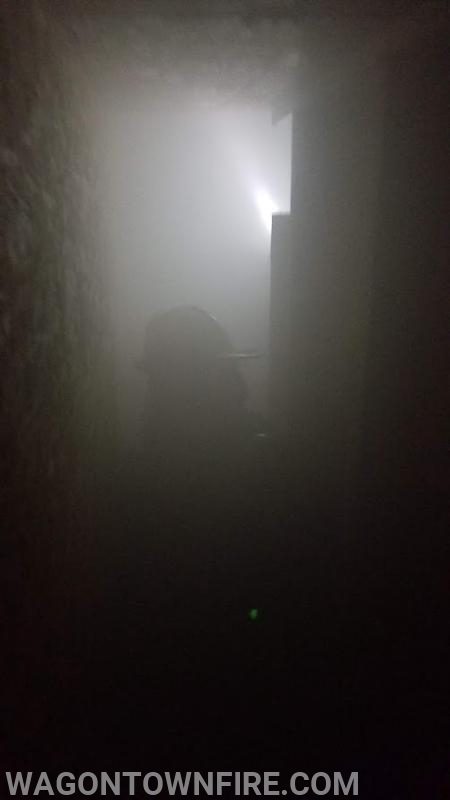 The shed's design leads to tight hallways, and a good amount of obstacles designed to challenge even the most senior firefighters. 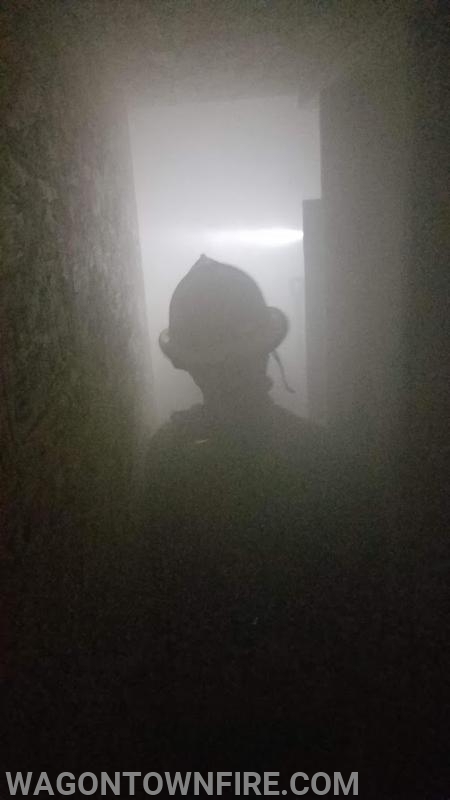 This is always a good time and challenging time for the members to go through the training, during this training we also took time to again practice our R.I.T. 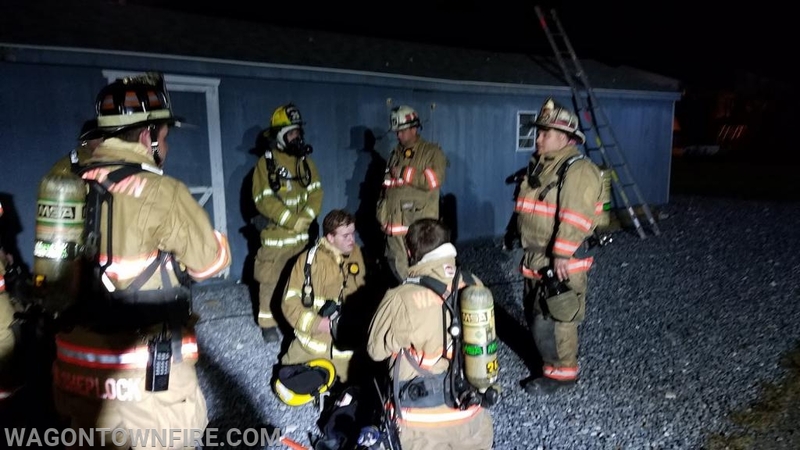 Training and procedures as we are a R.I.T. 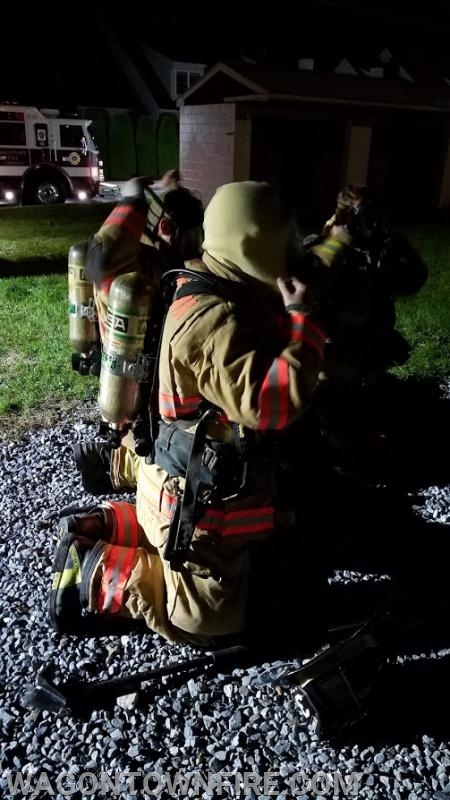 (Rapid Intervention Team) for several companies. 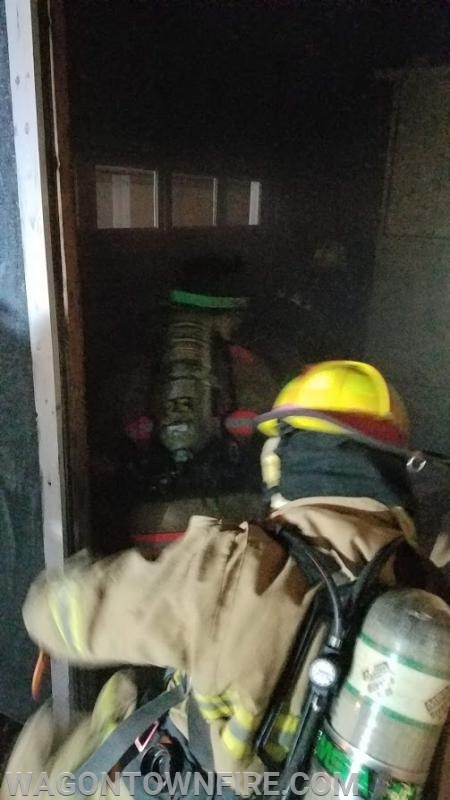 Crews used the FAST Board along with several other techniques to remove our simulated victims. 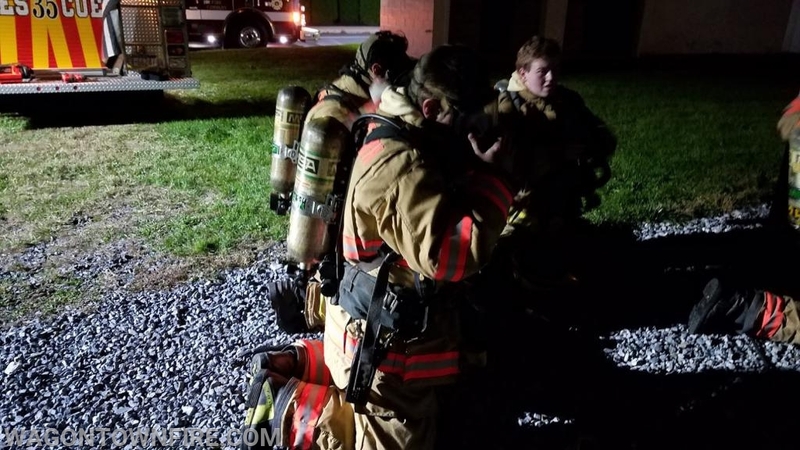 Special thanks to the Honey Brook Fire Company for allowing us to use this great training facility and to work with us during the training.